Advisors can use the software to help minimize taxes paid by clients, harvest losses and rebalance portfolios for individual accounts or households. 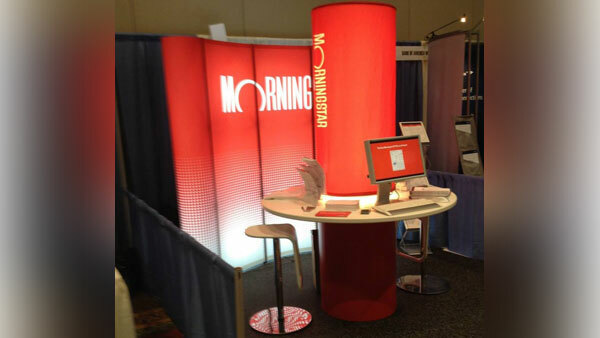 Fund research firm Morningstar (MORN) says it plans to acquire Total Rebalance Expert, tRx, from FNA LLC. The deal to buy the automated, tax-efficient investment portfolio rebalancing software for financial advisors should be wrapped up by the end of November. Terms of the deal were not disclosed. The tool is currently used by more than 500 advisors with 175 firms who use it to rebalance more than $20 billion in client assets. It was created by Sheryl Rowling, CEO of FNA and head of the independent advisory firm Rowling and Associates. Advisors can use the software to help them minimize taxes paid by clients, harvest losses and rebalance portfolios for individual accounts or households. They also are able to show clients how much they save in taxes with the software. “For 25 years, Morningstar has worked alongside independent advisors to help them build portfolios for investors and bring efficiency to their practices. We’re excited to acquire tRx because it adds a key capability — tax-aware rebalancing — to our suite of offerings,” said Tricia Rothschild, head of global advisor solutions for Morningstar, in a statement. In June, the Chicago-based research company said it was integrating the tRx rebalancing tool into Morningstar Office, its practice and portfolio management system used by more than 4,000 independent financial advisors. — Check out Morningstar Acquires ByAllAccounts for $28M on ThinkAdvisor.